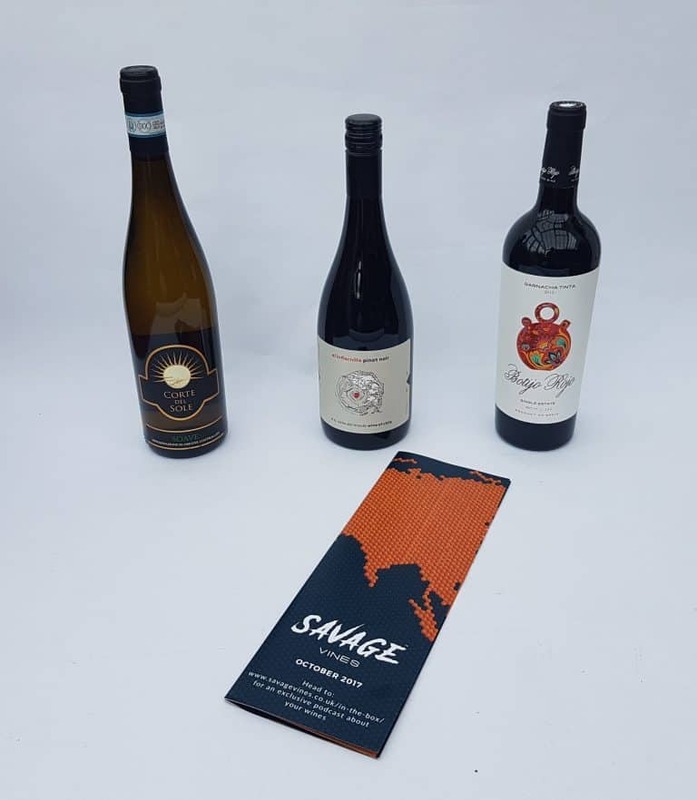 At Savage Vines we are all about finding our members epic wines and delivering a box of 3 delicious wines to your door every month. 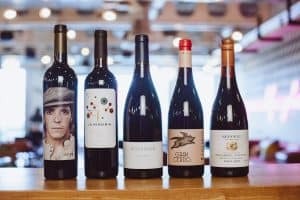 All you need to do is sign up for the subscription and let us know if you like reds, whites or both and our Wine Savages do the rest. 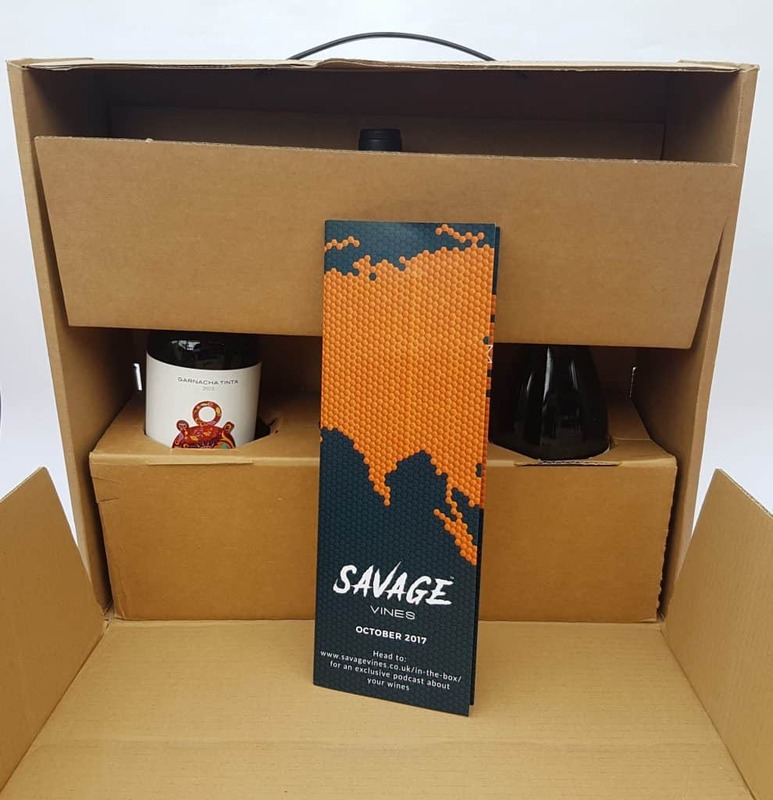 Savage Vines delivers three bottles of wine from all over the world direct to your door for £42 a month. Delivery is included in the price. We are in November now, but this box arrived in October. It took a little time for me to get through all three bottles because my husband was away and while I love wine there’s a limit to how much I can get through on my own! Anyway, the box was duly delivered. What a great briefcase-style box. The bottles were well packed. 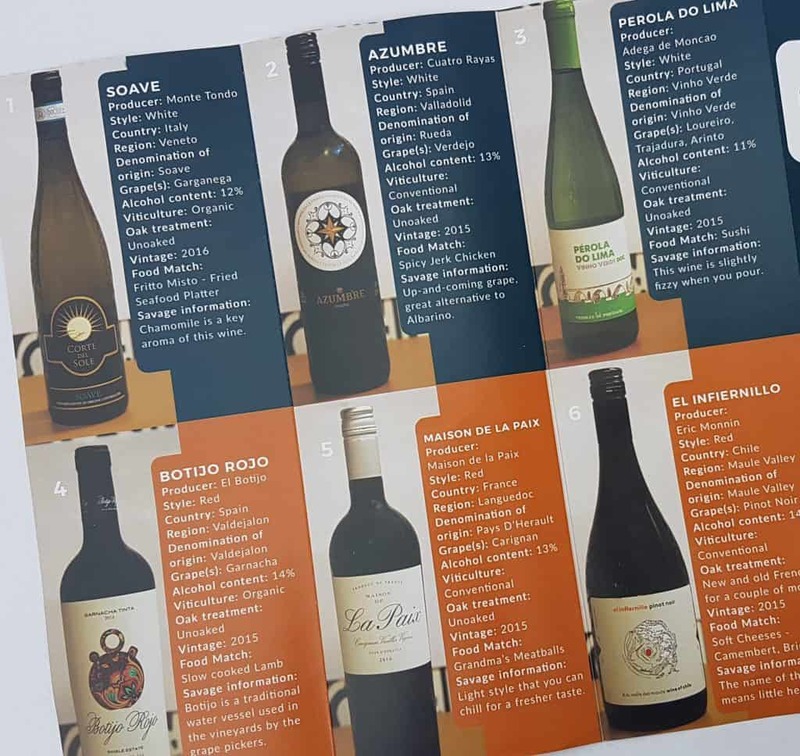 Also included is a leaflet describing this month’s wines. There are actually six wines listed, though only three of them are in this box. All boxes contain three bottles, though you can express a preference as to which colour you would like. So, three whites or reds, two whites and one red, or two reds and one white. 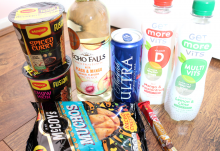 As well as information about each wine, you also get suggested food pairings. I was sent two reds and one white. This worked out pretty well as the weather’s getting cold now, and I love red wine in cold weather! This wine is actually organic! 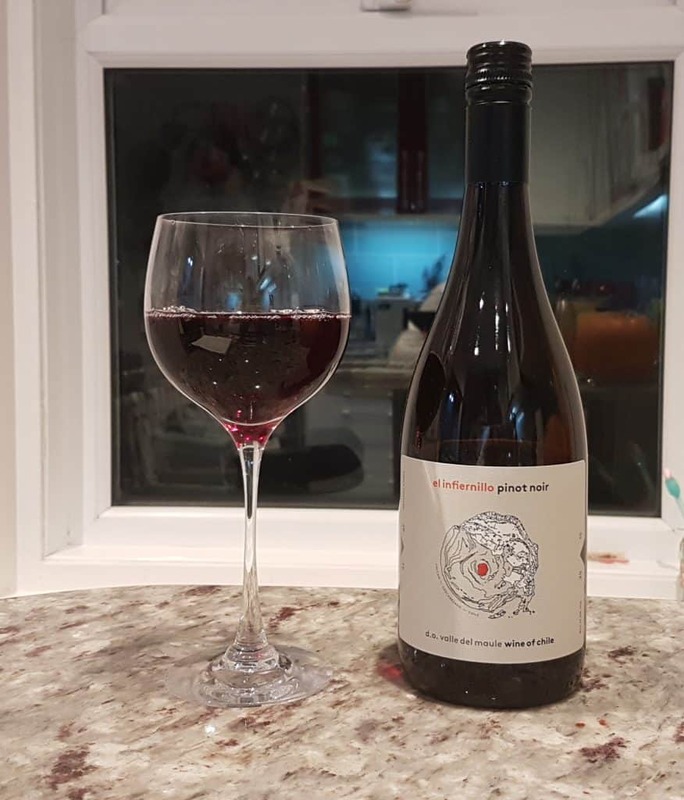 While I’m big on buying organic meat and veg, I don’t worry too much about organic wine, partly because there’s not that much easily available. But being organic was a nice bonus. Despite the cold weather, this was delicious. 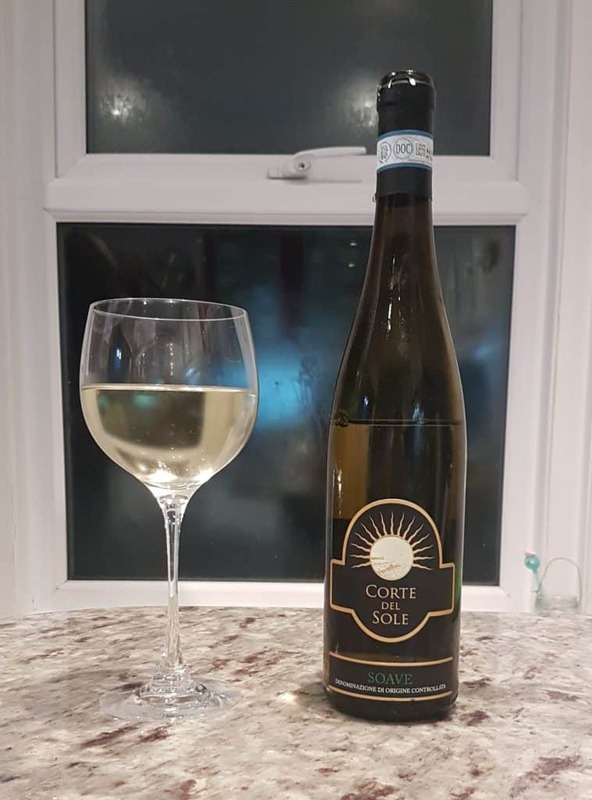 I usually go for a Sauvignon Blanc if I’m grabbing a bottle in the supermarket, but I enjoyed this one very much. It was fairly light and I found it had quite citrus-y notes. It was very fresh-tasting, and easy to drink! I’m a huge fan of the garnacha (grenache) wines, and I really enjoyed this wine. Again, it’s organic, and comes from a small vineyard in Spain, made in very small batches. It is deliciously fruity and rich without being heavy. Oooh, Pinot Noir is another favourite! I also like screw cap wines, mostly because my waiter’s friend corkscrew is not very sturdy, so I worry corks will get broken. Anyway, this is gorgeous, again beautiful and fruity with lots of raspberry. The name may mean ‘little hell’, but it’s much more like heaven! 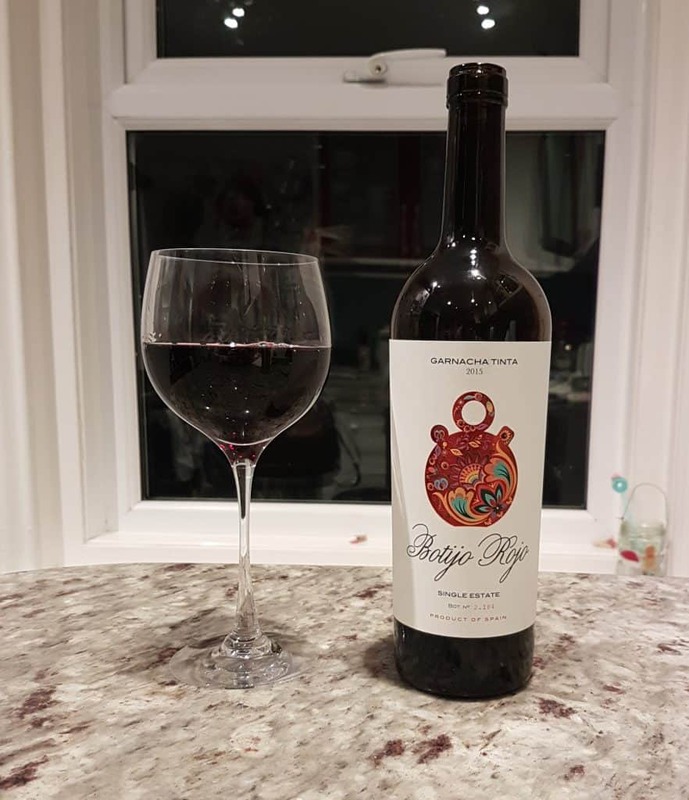 Perfect cold weather wine. Well, these are three very lovely wines. It’s always useful to have some information about the wine you are drinking, especially the food pairings. I confess that while I read the pairings with interest, I didn’t actually adhere to them. But they went very well with whatever I happened to be eating, including chicken! One of the best things about wine selection boxes is that they give you the opportunity to try new wines. I’m reasonably familiar with these types of grapes, but but of course the grape is only a starting point. 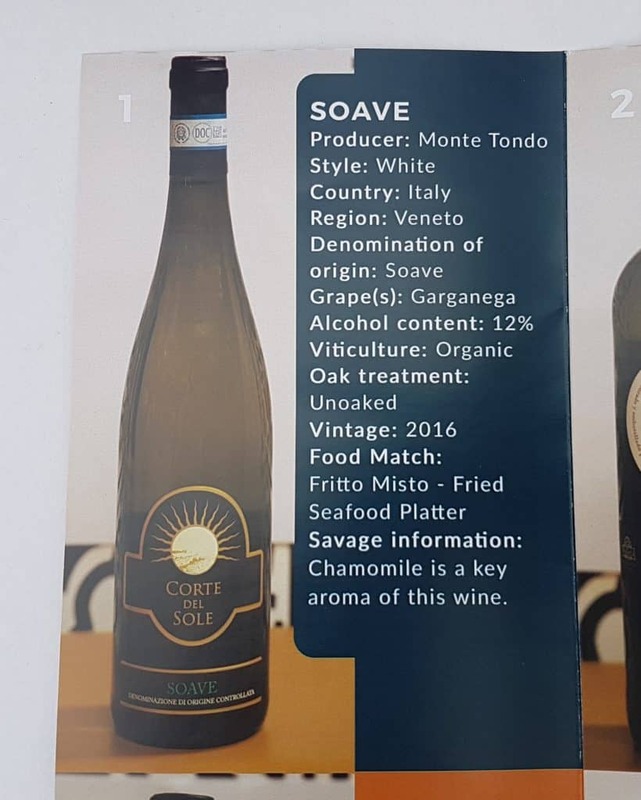 According to the website, the Savage Vines team takes a very personal approach to their wine selection, visiting the vineyards in person and buying direct. 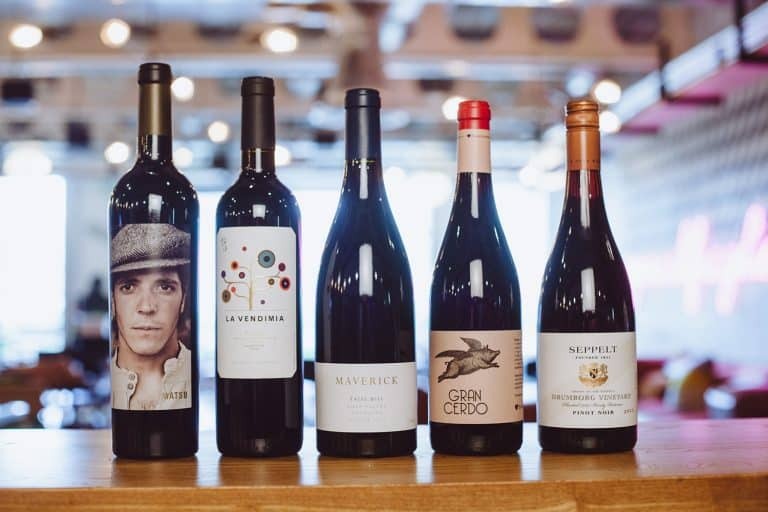 This is a far cry from the supermarket approach, and means you are far more likely to receive wines from small producers and family-run vineyards. Supporting small quality business is a wonderful thing! I had a little look around on Google, and discovered that all these wines are well-reviewed, which is reassuring. Regarding value, I found the Pinot Noir on a UK site, none of the rest. Buying these wines from anywhere incur a hefty delivery charge and a minimum order of six. 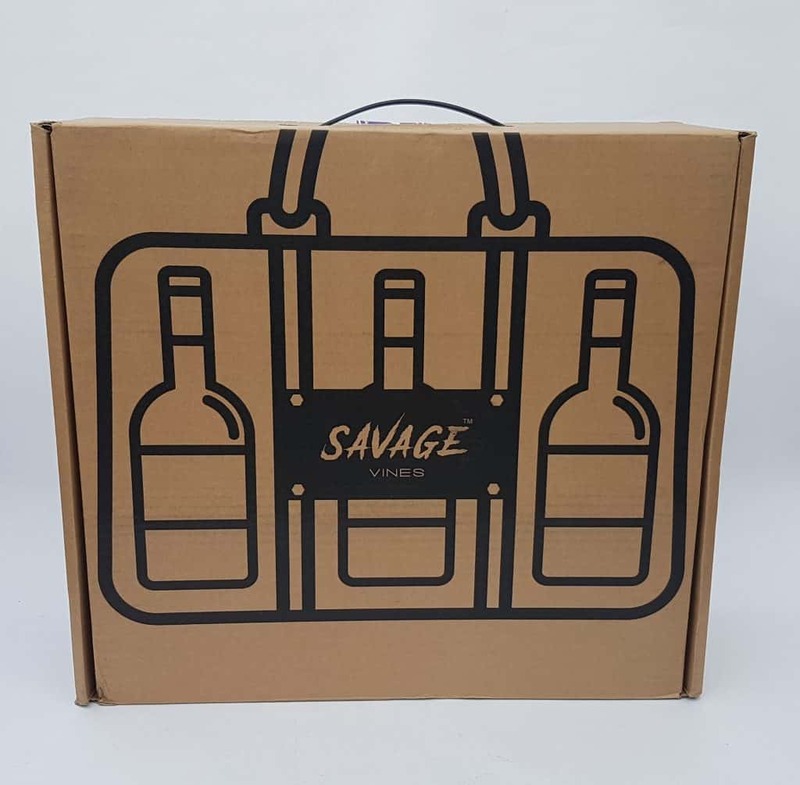 The cost of this box does not mean each wine is an average price of £14, but when you include delivery charges (which you wouldn’t be able to avoid) the value is excellent. I would say that if you’re happy to go to the supermarket with a tenner and grab a random bottle off the shelf, then go ahead. 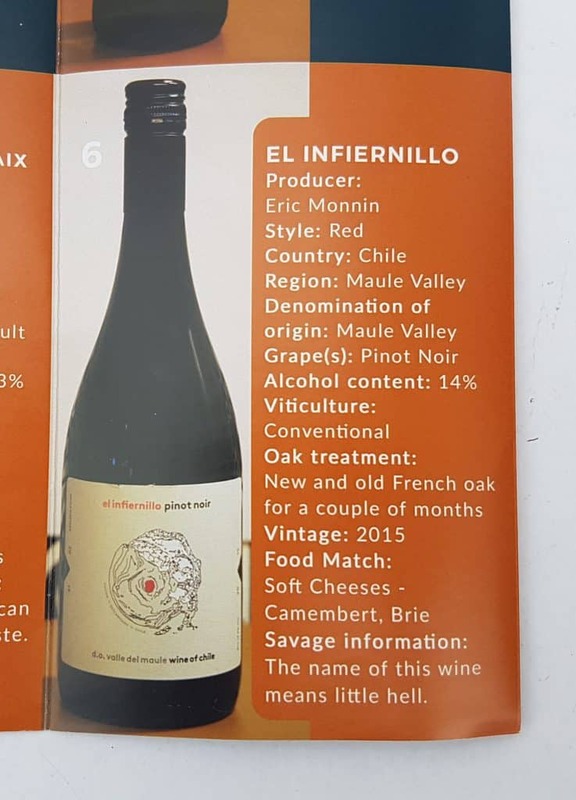 Be aware that the actual value of the wine you’re buying is a fraction of that tenner, when you take into account the various supply chain margins and all the rest. 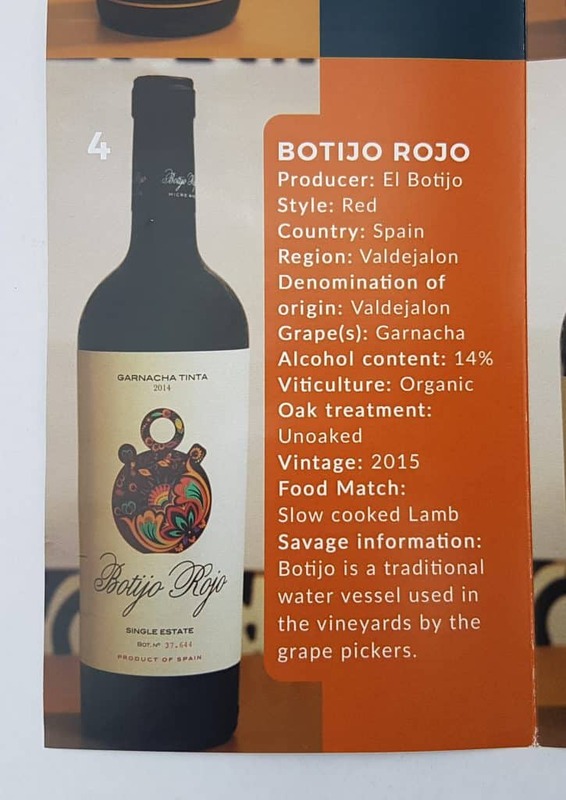 But if you want to drink good quality wines from small producers that you will not find in your local Tesco, then this will work very well. 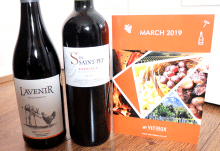 Not only that, the streamlined supply method of buying direct from vineyards means you are going to get a much better deal than buying from elsewhere. 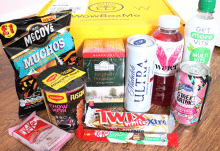 Personally, I like trying new things, discovering unfamiliar companies, and supporting small businesses. Oh, and I like drinking wine! Savage Vines ticked all the boxes for me. How would you rate Savage Vines ?